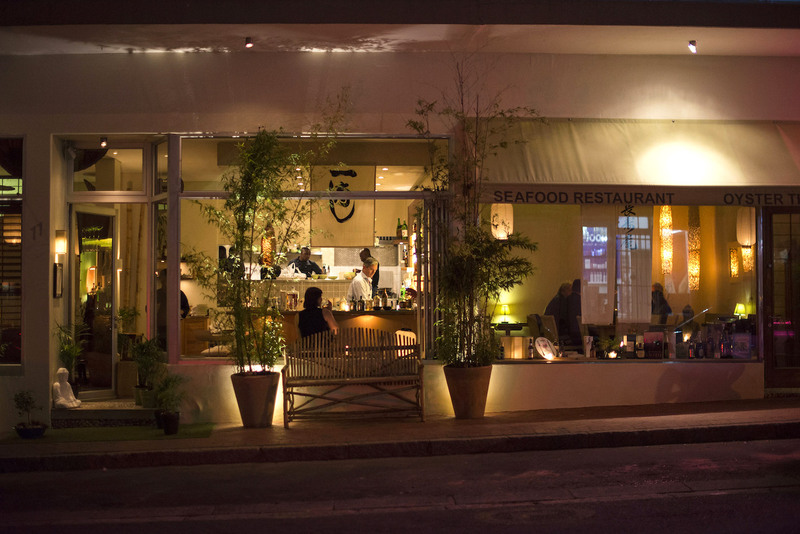 Kyoto Garden is an award-winning Japanese restaurant located in a trendy part of Cape Town bustling with a vibrant nightlife. 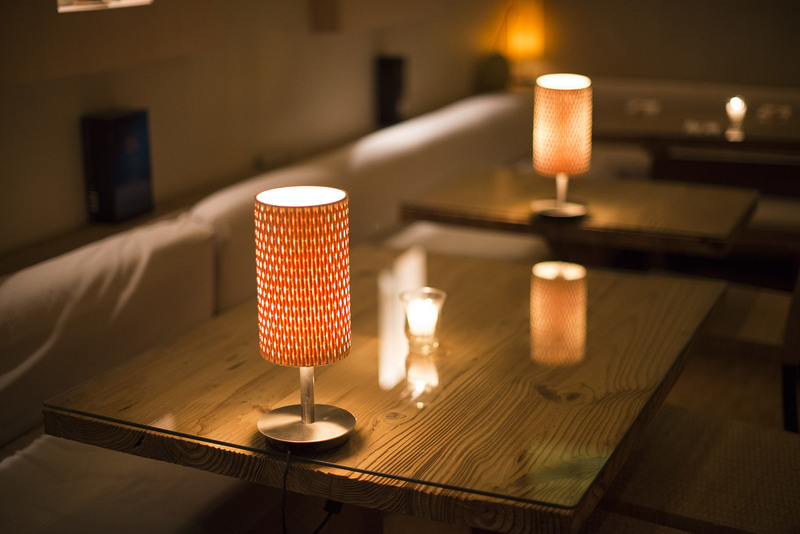 Once you step inside, however, the noise of the outside world ceases and you’re invited into an oasis of calm which is beautifully decorated and perfectly lit. 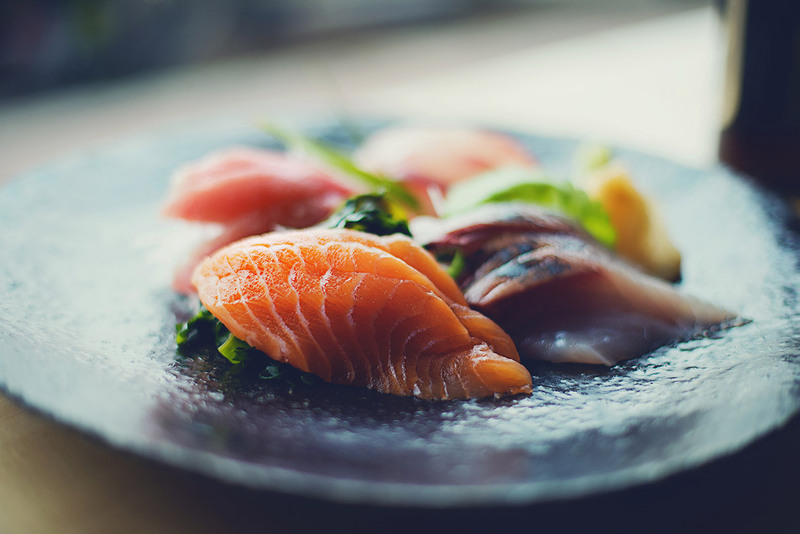 This shrine to Japanese cuisine offers much more than sushi and sashimi. 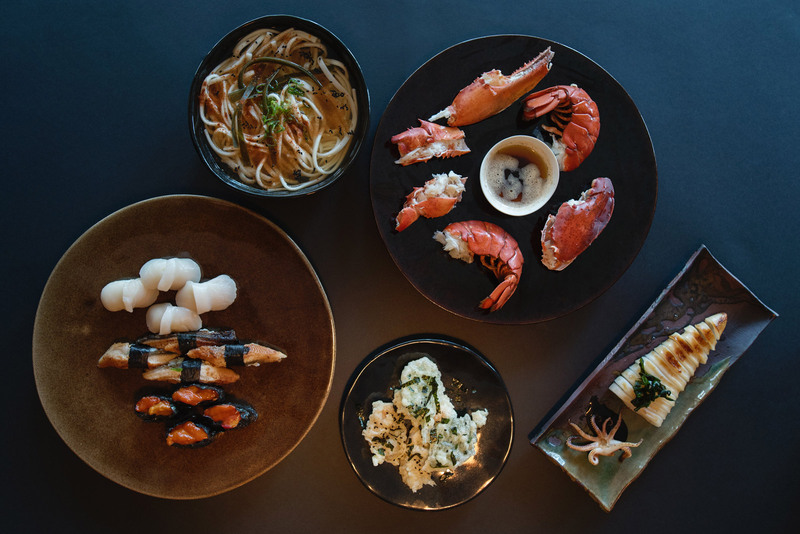 At Kyoto Garden, fresh seafood is the specialty, with top-quality, unusual ingredients sourced from around the world, from farmed abalone to Mozambican conch, eel, sea urchin, and even Alaskan king crab, deep-sea scallops and wild salmon. 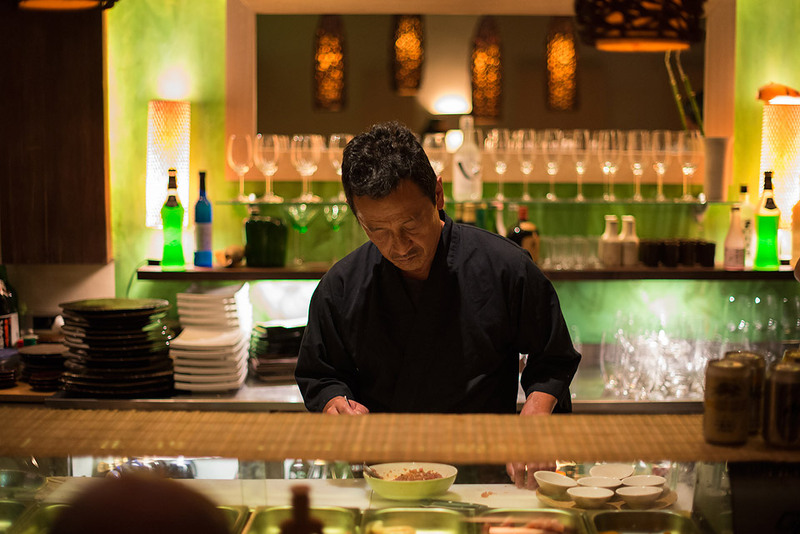 Kyoto Garden restaurant also boasts South Africa’s largest collection of Japanese whisky and is renowned for authentic cocktails, including the popular Dirty Ninja Saketini. 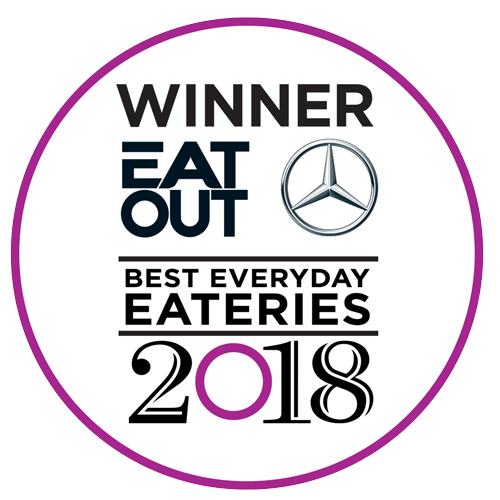 Step inside and discover why Kyoto Garden was awarded the 2018 Eat Out accolade for Best Seafood Restaurant in Cape Town.